It is very common to see traditional styles in various homes. Traditional decorating is calm, orderly, and predictable. There is nothing wild or chaotic in a traditional style. 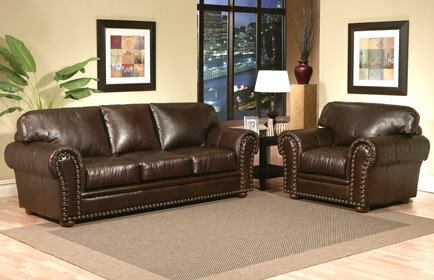 Traditional classic styles embody a timeless characteristic of traditional design and an ageless feel. This style is typically always colossal with rich ornaments and heavy frames. 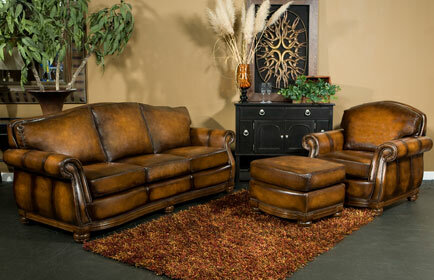 Classic heirloom looks, polished wood finishes, rustic inlays and nailheads, rounded and rolled arms, these are just a few ways to describe this old world look. Modern and Contemporary frames tend to share similar styles. 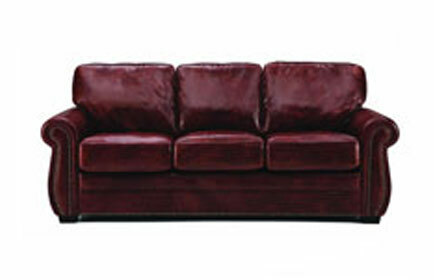 These sofas can become quite expensive due to their architecture, assembly, and upholstery quality. 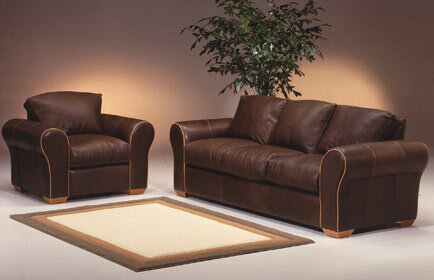 Modern contemporary styles are quite popular in today’s society. 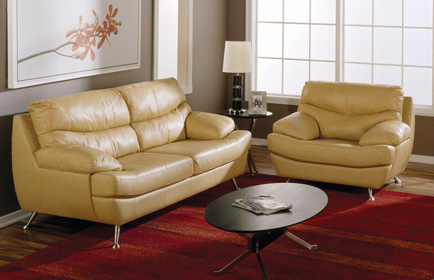 These sofas, sectionals and home theaters will add a sleek and modern design to any room. 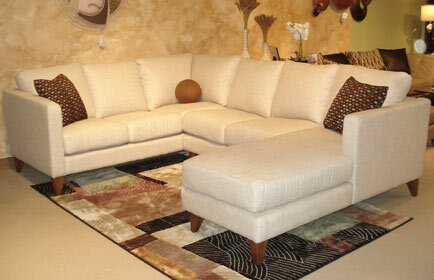 Many buyers put these sofas in their entertaining rooms to show off their unique style and taste. 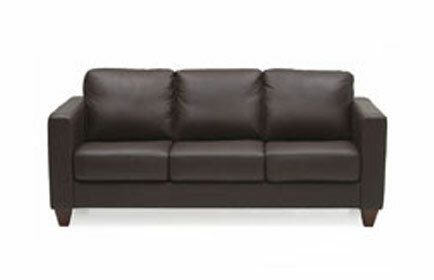 Most modern contemporary styles have a round or box style with sleek lines, and often quite unique from more traditional sofas.